409 S Main Street Faith, NC. | MLS# 2119286 | Provident Living (704) 609-5362 - Jean Griswold - Your Trusted Real Estate Advisor - Call Jean for all of your real estate needs. Perfect investor fixer upper or 203(k) property - needs repairs and upfits -- sold as is, where is, with no warranties. 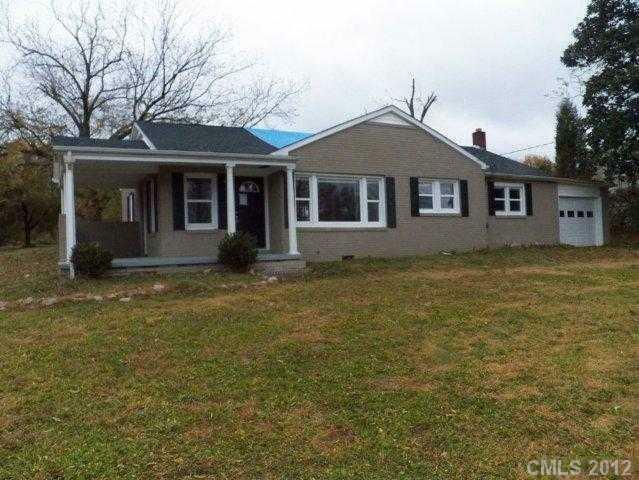 3/2 all-brick ranch on mostly flat half-acre lot with mature trees; near downtown Faith. Easy commute to Concord/Kannapolis/Salisbury. Seller says bring offers!